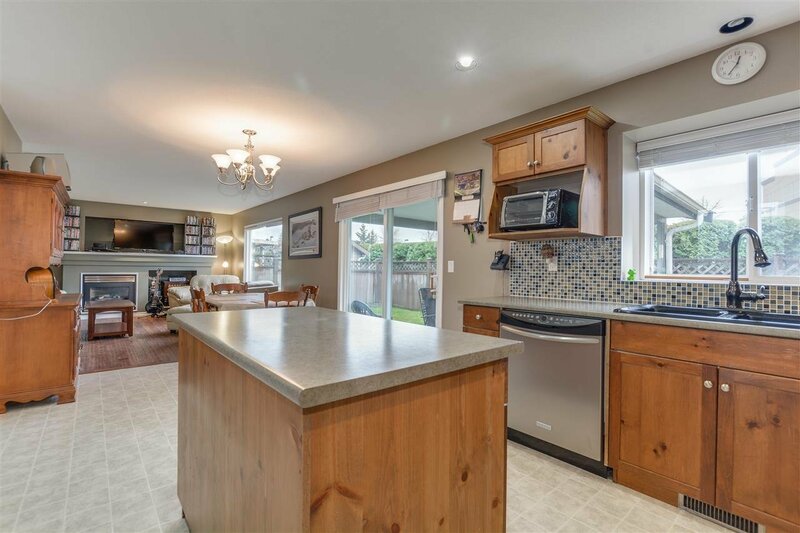 RARE OPPORTUNITY to purchase in sought after neighborhood in Walnut Grove. 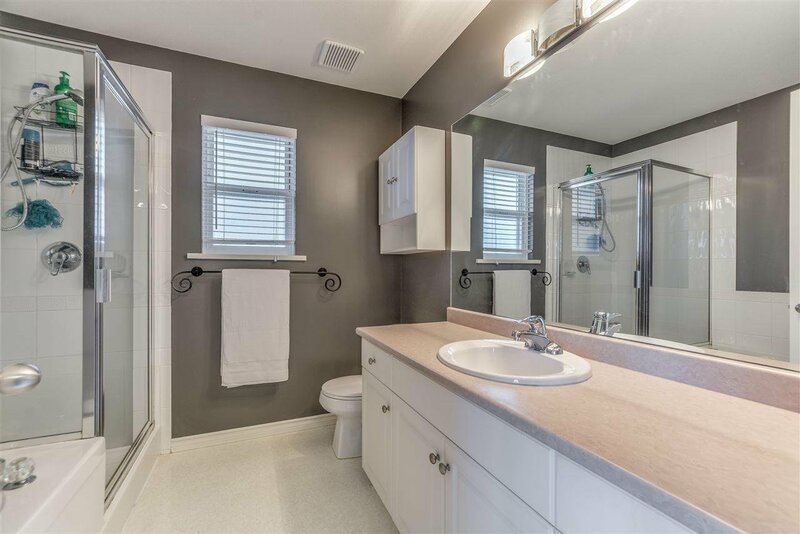 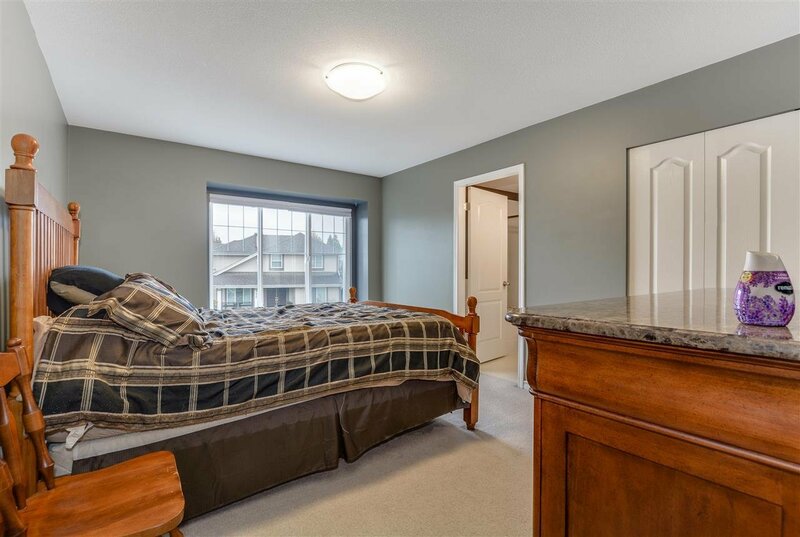 This well-maintained spacious (1711 sq.ft.) 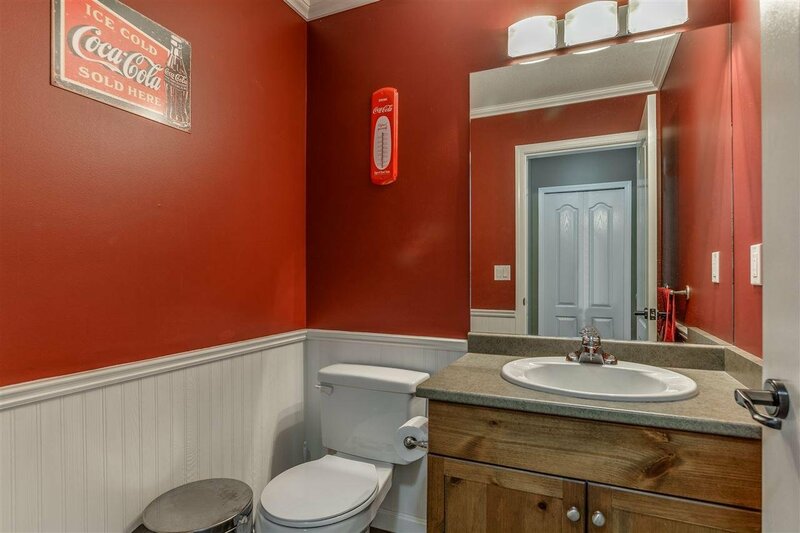 home features 3 bed and 2.5 bath. 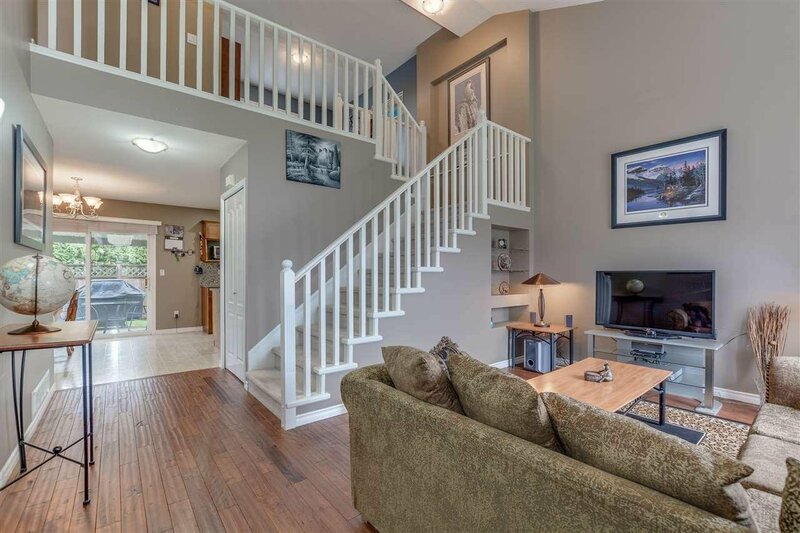 Downstairs you'll find a living room with vaulted ceilings. 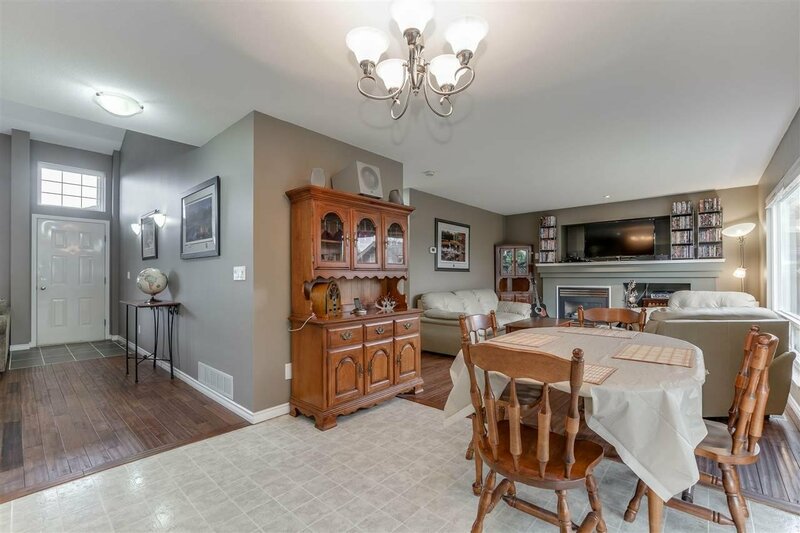 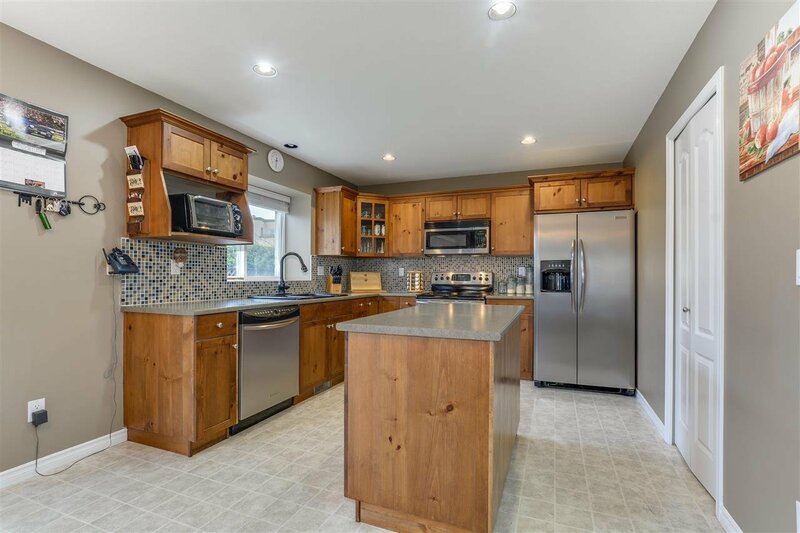 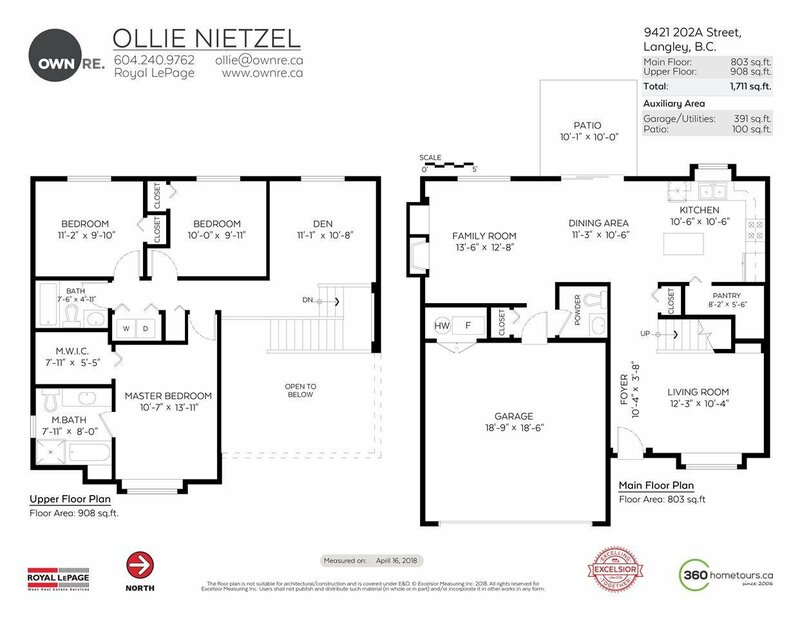 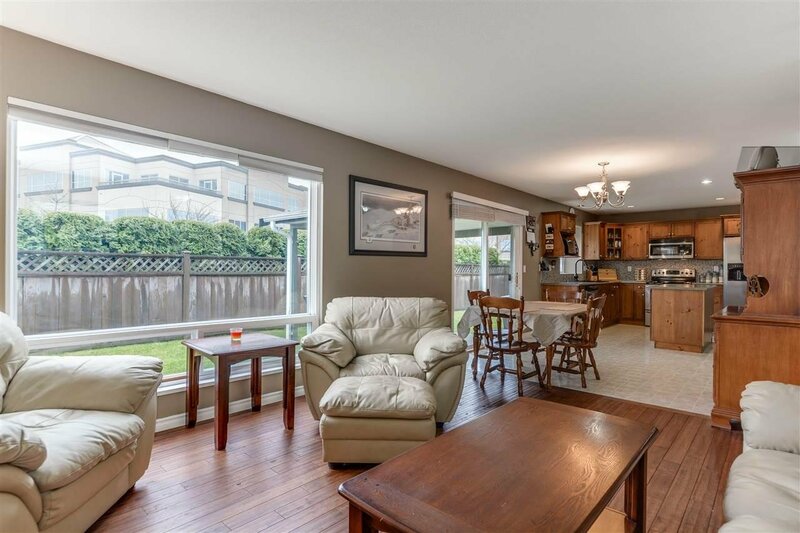 The open concept kitchen, eating area and family room is perfect for all of your entertaining needs. 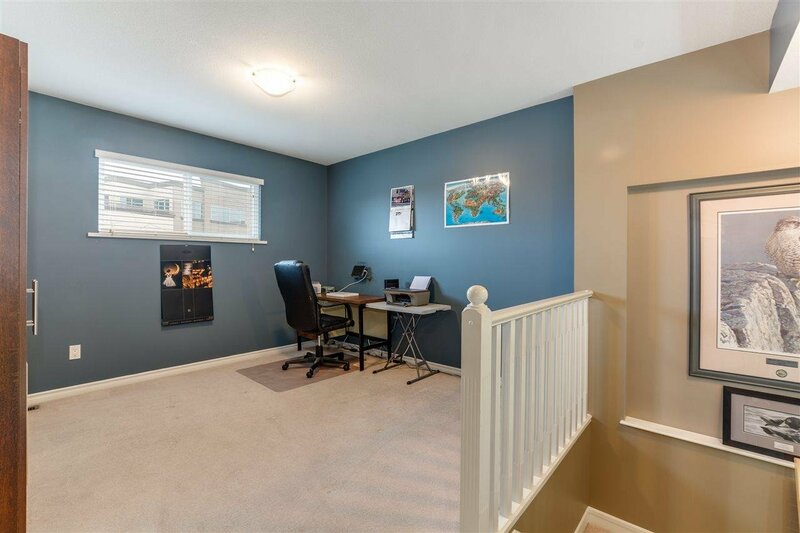 Upstairs features a den (easily converted to fourth bedroom) open to the living room area, 3 bedrooms, 2 full baths and laundry. 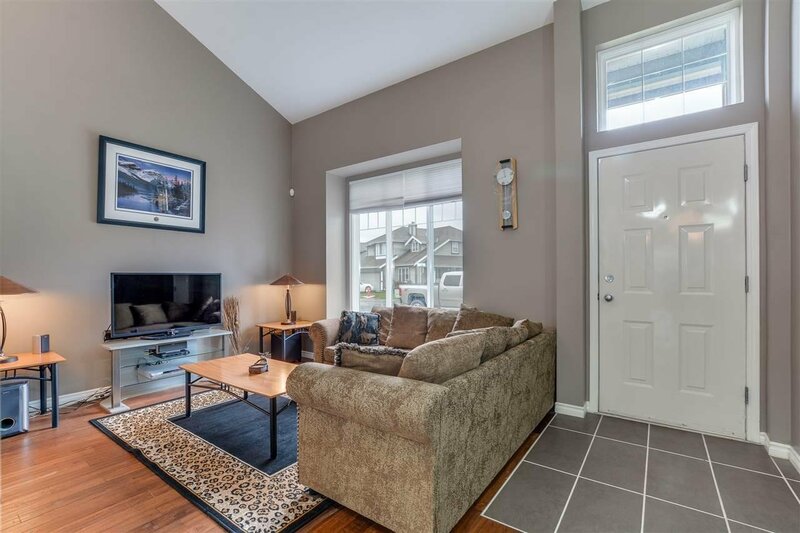 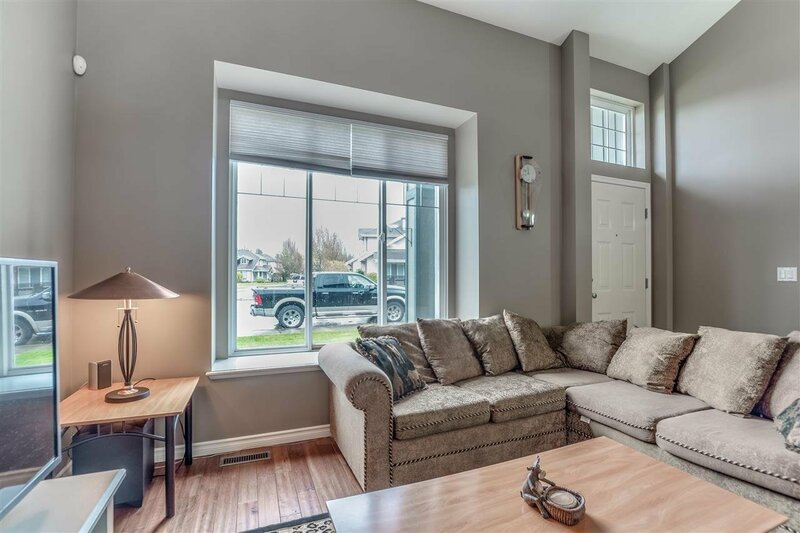 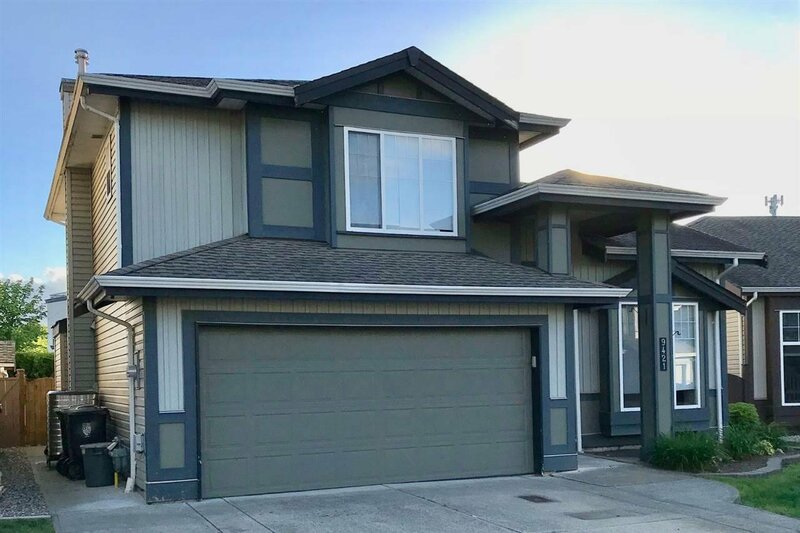 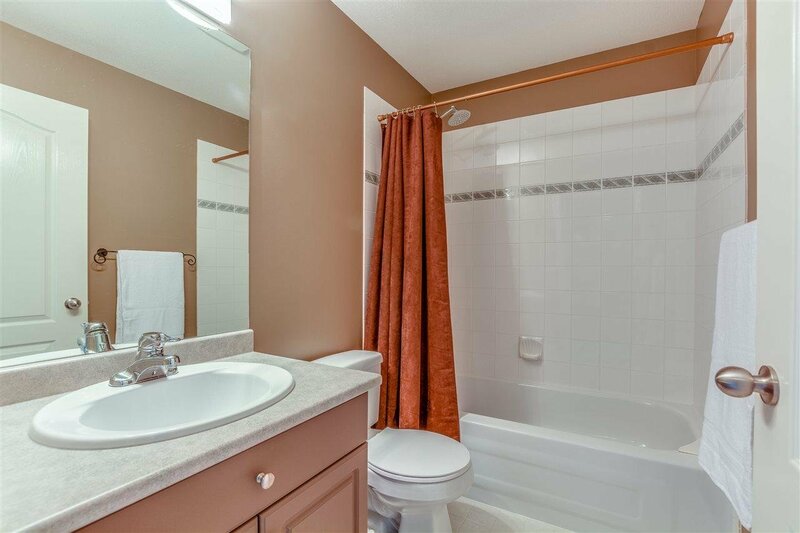 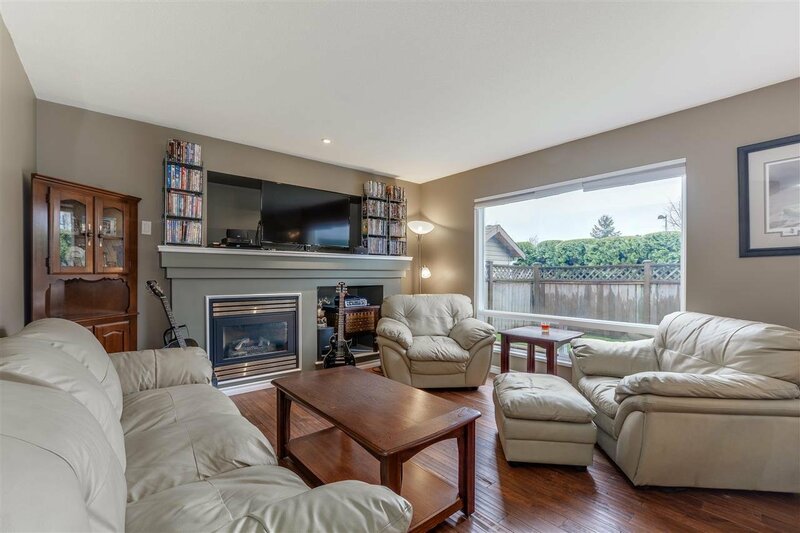 Features include: hardwood floors, gas fireplace, stainless steel appliances and air conditioning to keep you nice and cool on those warm summer days. 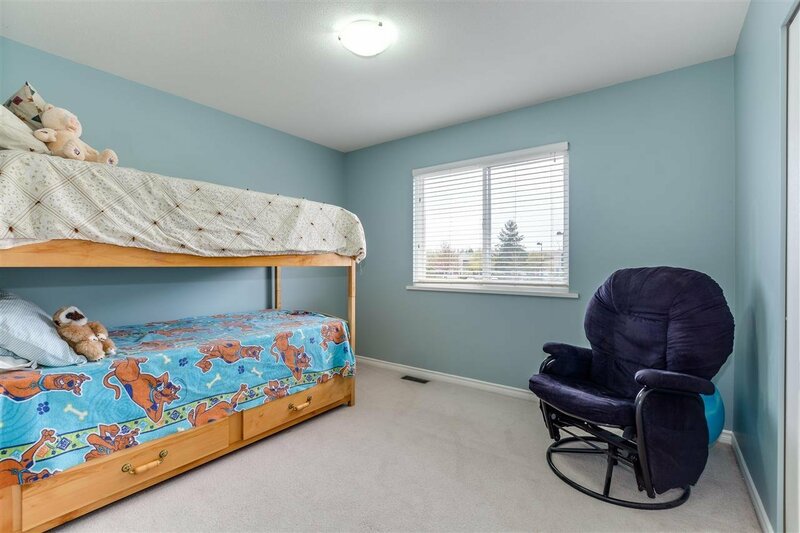 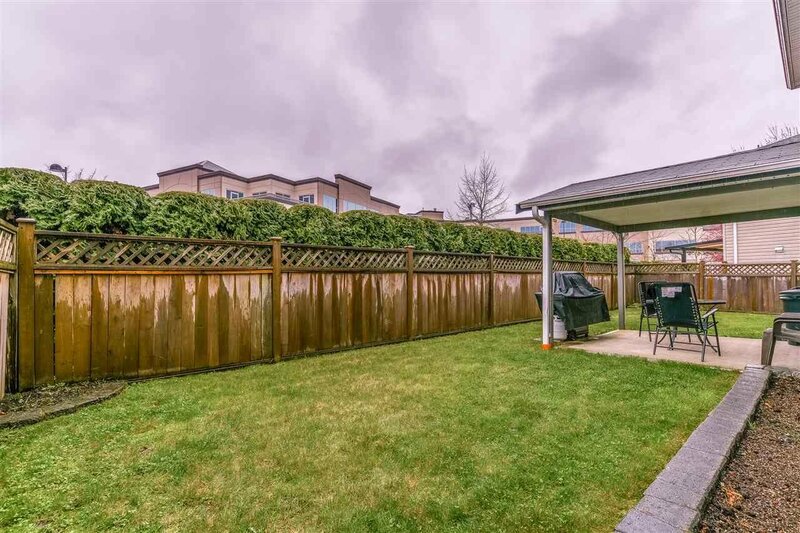 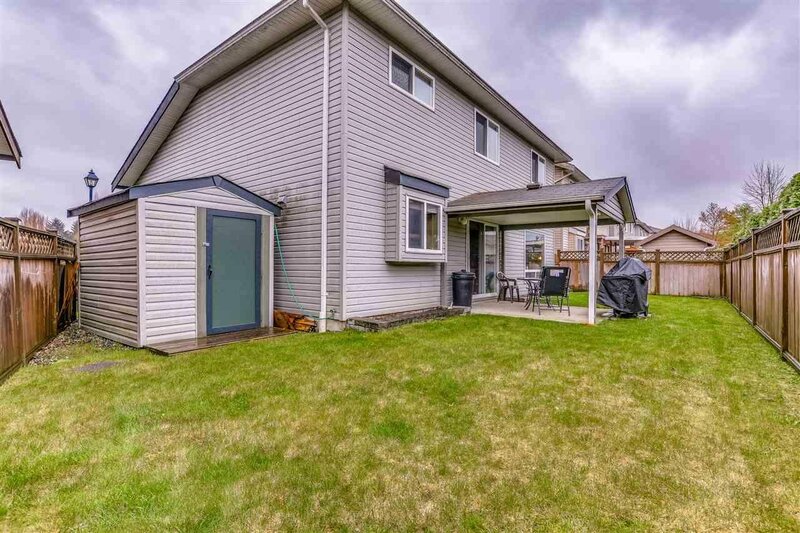 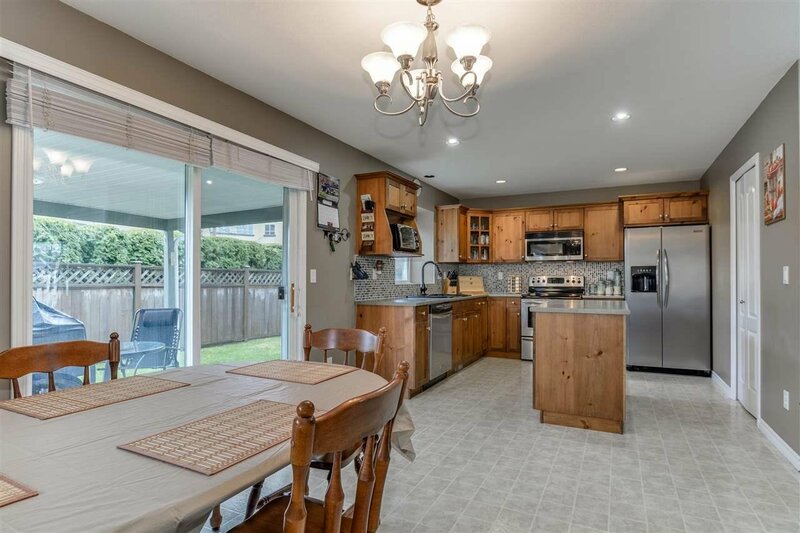 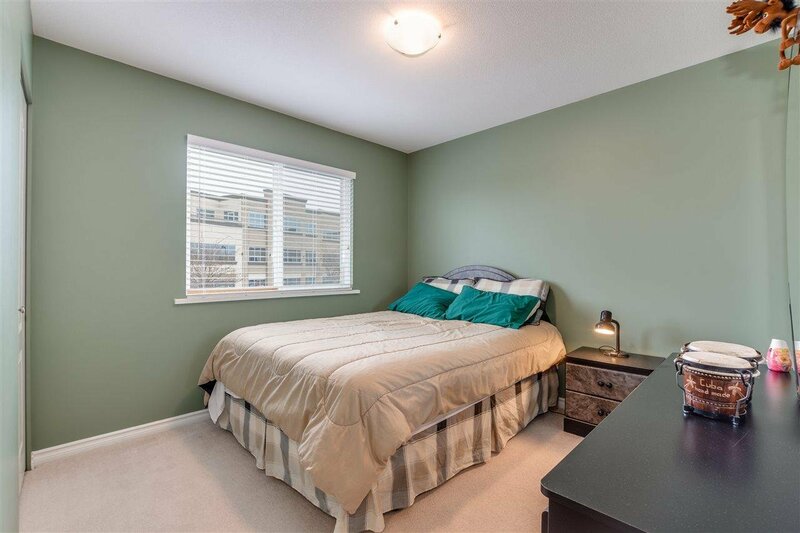 Centrally located, close to schools, parks and just minutes from the Golden Ears Bridge and Freeway.